Most people do not put a lot of thought into their toilet. It is just a mandatory piece of bathroom furniture. 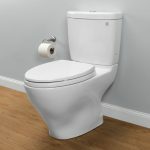 Other people realize that a good toilet can make all the difference in how their bathroom looks, how comfortable they are while in it, and how clean the bathroom smells or looks. 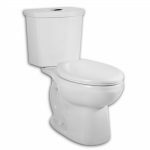 If you are one of the people who choose to invest in a toilet that meets all of your requirements, you should consider the KOHLER Wellworth toilet. To find out why it can transform your bathroom, read our KOHLER Wellworth toilet review. This toilet is a two piece toilet, which makes installation easier for some people. It does not have the weight of those two pieces together. It has a round front, which is also preferable for people with a small bathroom. It is a toilet that is usable by those bathrooms that need a trip lever on the left-hand side of the toilet. This may be because the toilet owner is left handed or because there is a wall on the right side of the toilet. The Wellworth toilet is available in white, almond, biscuit, or black. This means you can match the toilet to the decor of your bathroom and it will look great. 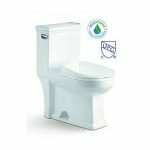 It does offer dual flush options if you are concerned about water conservation. 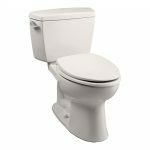 It even made our list of the best dual flush toilets. 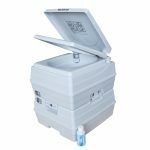 The trip lever gives you the option of flushing with 1.1 gallons of water or 1.6 gallons of water with each flush. The best thing about this feature on the Wellworth is that you still have only one handle and you can still save water. The longer area of the handle is ideal for liquid waste. 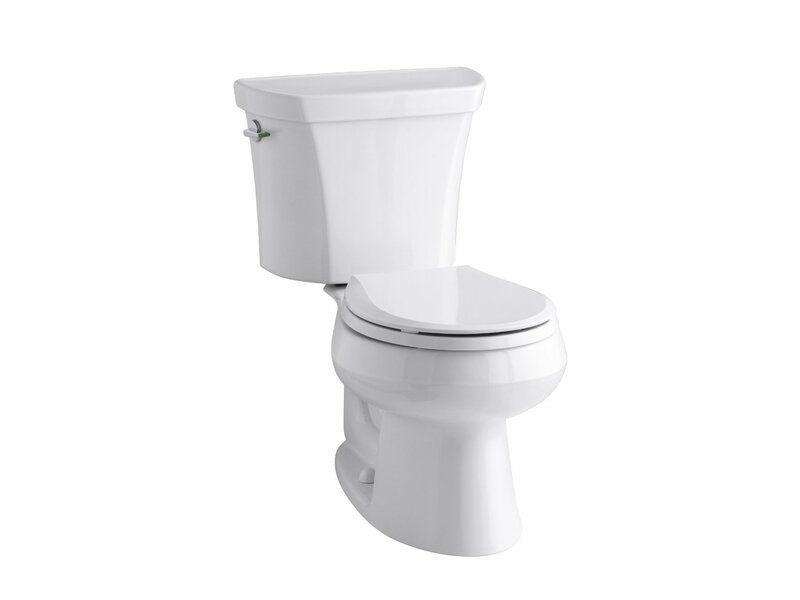 The shorter are of the lever is best used when you have solid waste to flush away. 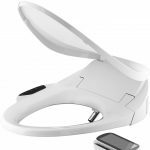 If you want to add more to your bathroom decor, this toilet features a flat tank cover so that you can put decoration on it. 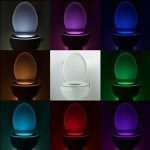 It also does not come with a toilet seat, so you can decide on the right color or style for your personal preferences. Why Choose the Kohler Wellworth? First and foremost, most people already know that the KOHLER name means quality. They have made it their job as a company to make typical faucets, toilets, showers, and tubs more enjoyable to look at. Each one looks great and most all are able to use less water than their competitors. The Wellworth toilet is no different. If you look at the numbers, an average sized household can save a lot of money each year on their water bill by switching to a toilet that offers them the option to use a little water or a little more water when they flush. It can save up to $99 a year in some cases and in general 20% less water goes down the toilet. 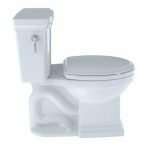 That is impressive to most people, which is why this toilet has a 4.3 rating on Amazon. What﻿﻿ ﻿﻿Do ﻿Reviewers Think About the Wellworth? When you are looking for a toilet, you can be a little picky about the type of toilet you choose. There are some toilets that are better than others. 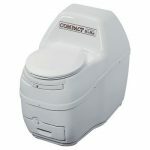 This is perhaps one of the most basic, great toilets to have according to most everyone who has purchased it. If you're looking for more elegance, like the Kohler Memoirs or the Kohler Santa Rosa, you may be disappointed. The biggest complaints about this toilet is due to things that could have been damaged during shipping. For instance, a cracked tank or perhaps a faulty flush valve. These things are easily overlooked because KOHLER stands behind its products. Most all of the KOHLER products﻿﻿ are covered by a typical 1-year limited warranty against product or manufacturer defects. This means that if your toilet is damaged in shipping or faulty when you purchase it, you are covered by the warranty. You simply return the damaged item. The only other complaints are also something that is not the fault of KOHLER. 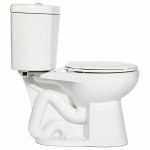 This includes that it is not clog proof and perhaps sits too low for very tall or older people. This does not mean it is a bad toilet. It just means that it may not be right for every home. It measures 28.5 x 18 x 29.2 inches. You have to decide if it is right for you and your family or not. Loving the Kohler Wellworth Toilet?